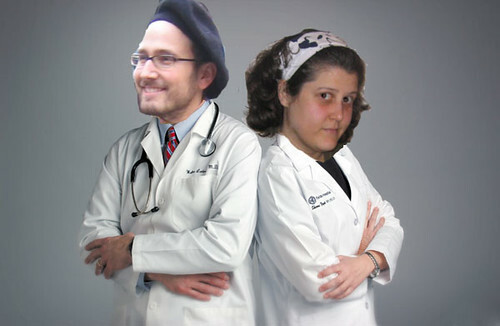 Rosanne and I have decided to start a new group blog together, the lab partners. The idea, hopefully, is to set a conversation topic and write about until our fingers run dry, then set another topic. Some friends will be joining us, though we’re not sure exactly how many. We’ll be writing about all kinds of things; I’ll mostly indulge my genocide fetish while Rosanne will show off her encyclopedic knowledge of celebrity fandom.